Look like you're glowing from the inside out with a refreshing wash of color that creates a breathtaking just-blushed look. Formulated with minerals and antioxidants to soothe and nourish your skin. If you’d like to set up an automatic Replenishment Service for this product, please select a shipping schedule and quantity. Your service will be activated upon checkout. To participate in this service, you must checkout with a credit card and we’ll charge you for each delivery only when your order ships. To utilize this service, you will be required to establish an account. To cancel this subscription at any time, please log in to your account. If you have questions about this service, please call us at 877-869-9420. 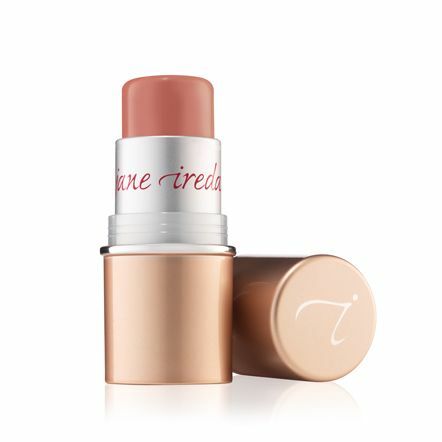 Provides a soft wash of just-blushed color. 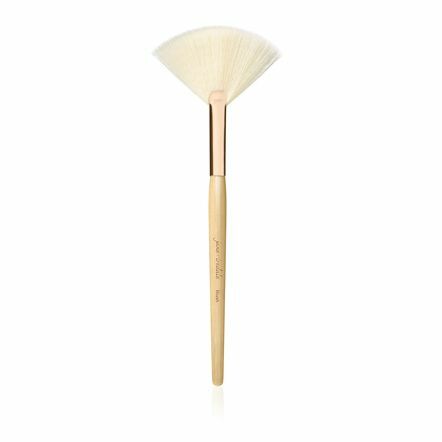 Apply with Dome Brush to the apple of the cheek, blend upwards towards the temple for a natural glow. 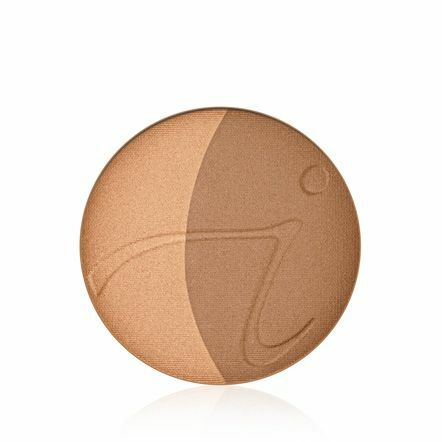 This light-diffusing, long-lasting powder helps you bronze, contour and highlight with ease. 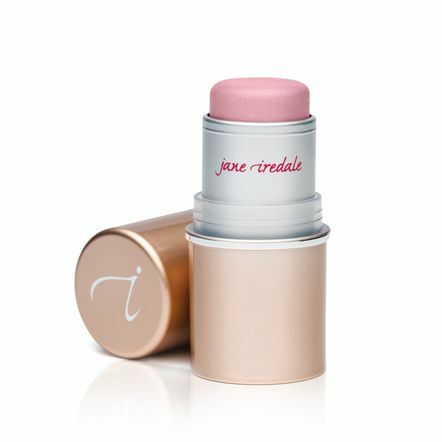 Glide on this moist, cream to powder blush stick for a radiant flush that's soft, dewy and completely natural looking. Hydrating and easy to apply. 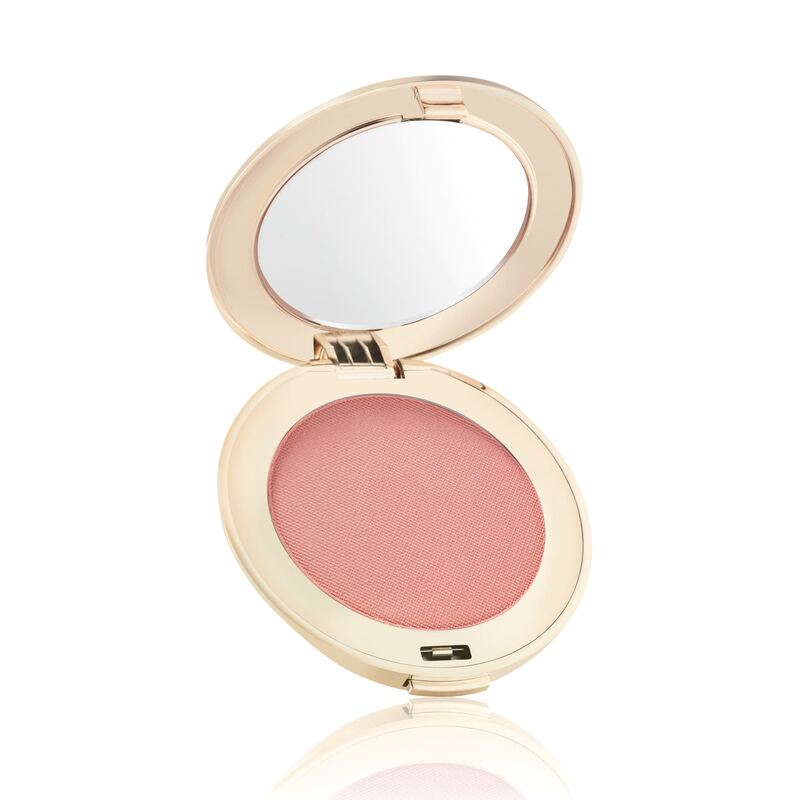 For applying blush, bronzer and shimmer powders. 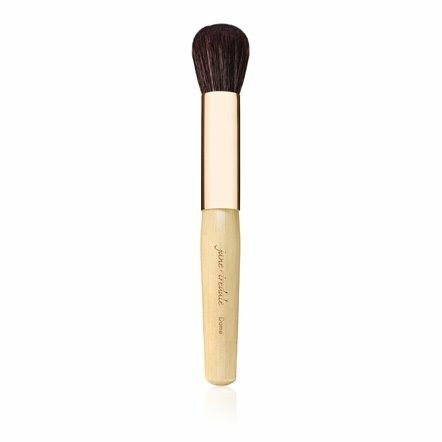 A multipurpose brush with a soft, dome tip. Available in goat hair (graphite) or Naturon (rose gold).